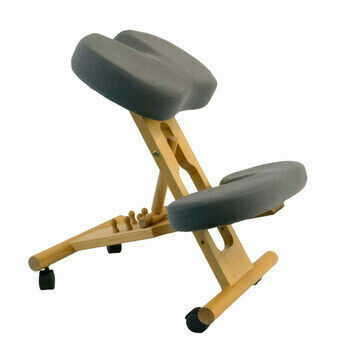 If you suffer from pain in the lower spine or tailbone (coccyx), a kneeling chair can help relieve it. 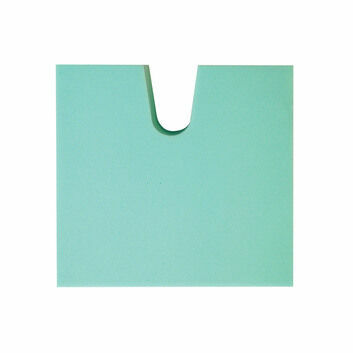 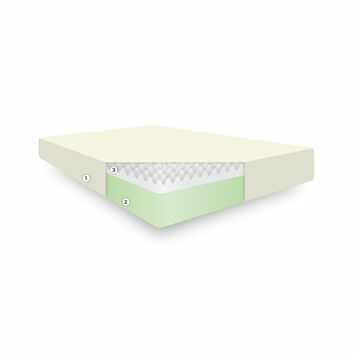 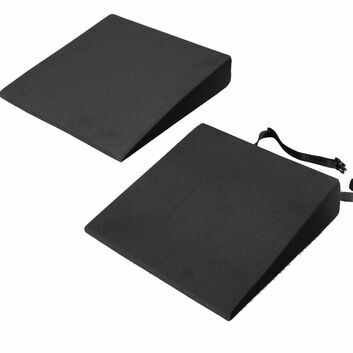 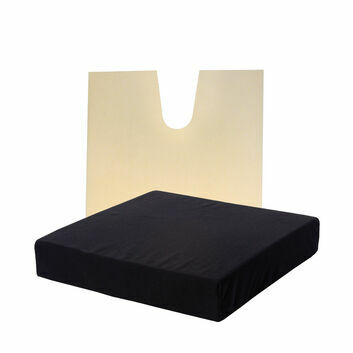 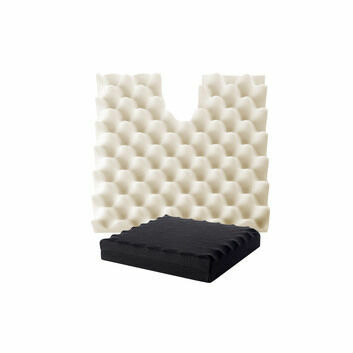 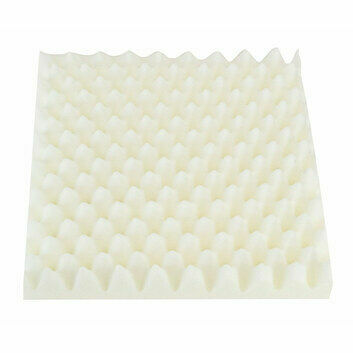 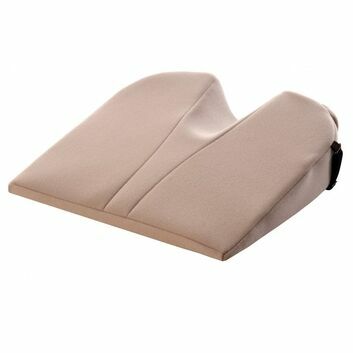 This design has a coccyx cut out that relieves pressure while keeping the user comfortable. 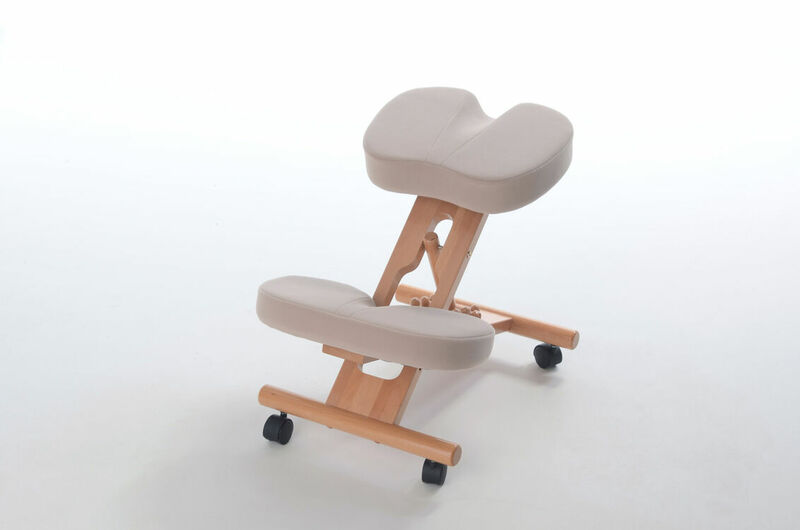 A kneeling chair also helps move weight away from the sitting area and therefore the base of the spine. 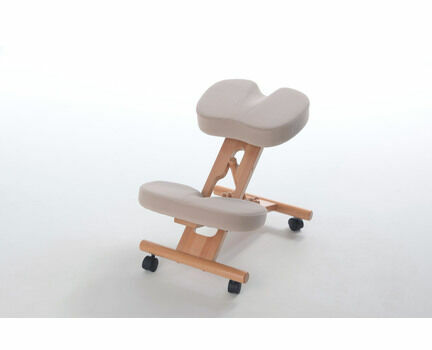 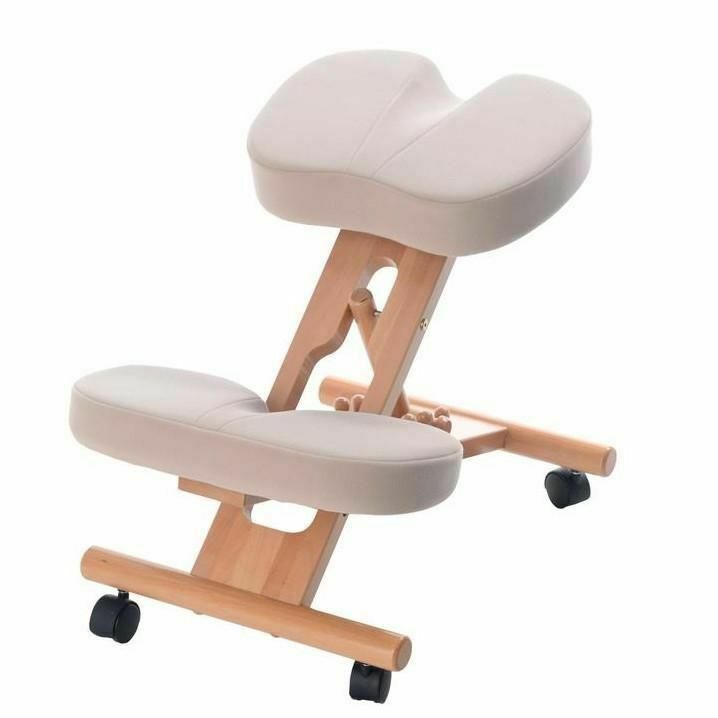 It also helps with posture by making the user sit up straight. 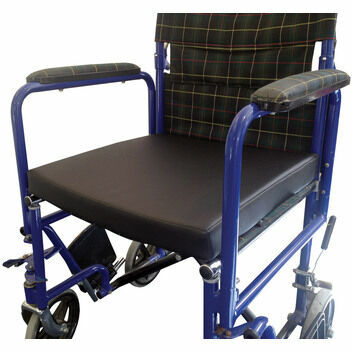 The chair has nine different adjustments and different colours available to suit each user. 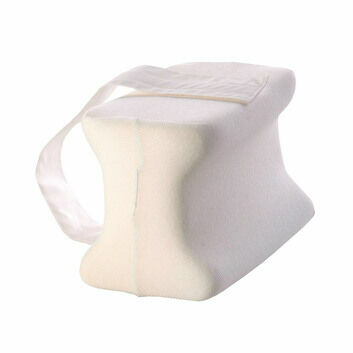 Please Note: There is a heavy duty goods shipping surcharge of £10 on this item.